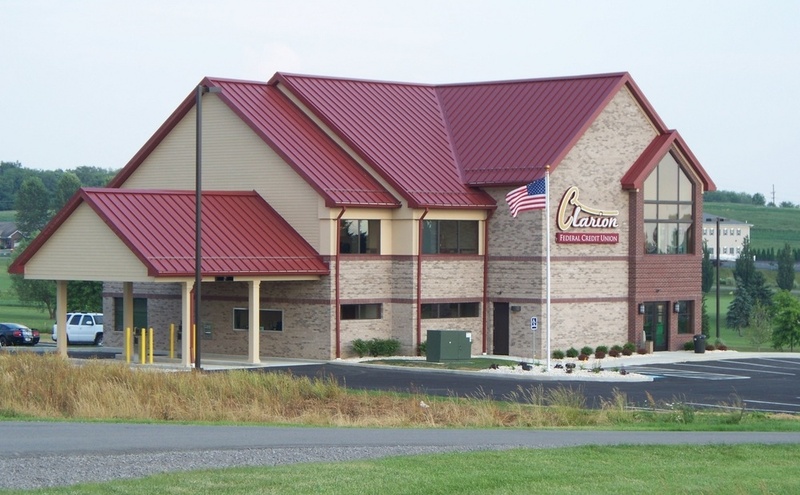 CLARION, Pa. – Two candidates for the Pennsylvania Superior Court will highlight the featured speakers who will address the annual spring breakfast for Clarion County Republicans on Friday, May 3. 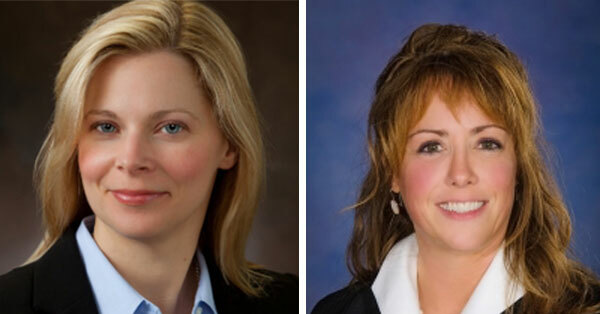 According to Rick Rathfon, chair of the Clarion County committee, Christylee Peck and Rebecca Warren will lead the candidates who will share the dais with other speakers at the annual event scheduled at Ramada by Wyndham (formerly Park Inn by Radisson), with the event to start at 7:30 a.m.
Other party office holders scheduled to attend the gathering of party faithful are Congressman Glenn (“GT”) Thompson, State Senator Scott Hutchinson, and State Representative Donna Oberlander. Additionally, all the GOP candidates for Clarion County judge, district attorney, county row offices, and two magisterial district judgeship posts in the county will be given the opportunity to address the attendees, said Rathfon. The cost for the breakfast is $25.00 per plate, and reservations may be made by April 30 with party secretary Cindy Curran at 814-221-0709 or by email at cincurran@gmail.com or Chairman Rathfon at 814-227-5692 or email at mgkwand@gmail.com.